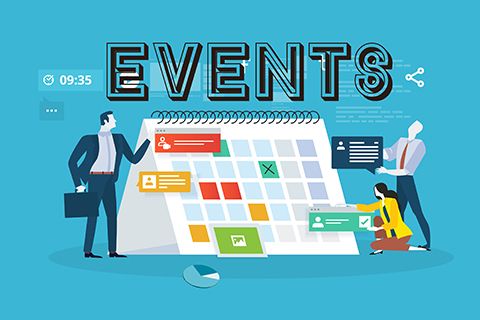 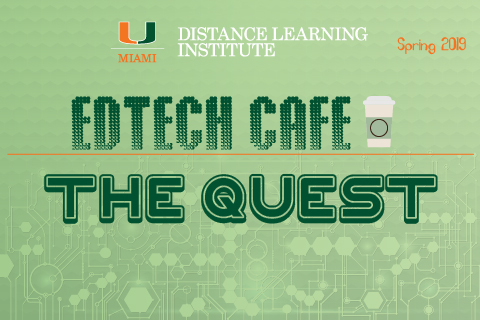 EdTech Cafe curates highly relevant and current information for our faculty to assist them in enriching the online learning experience of students. 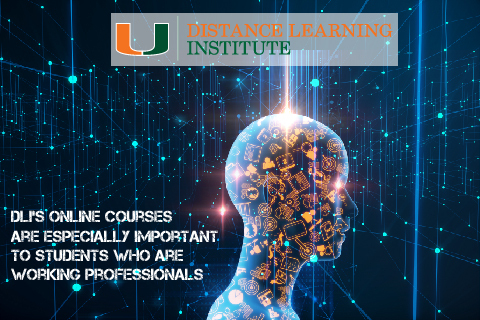 The Division of Continuing & International Education is dedicated to providing the highest quality education and training—both on the ground and in the cloud—to people of all ages, throughout every stage of life. 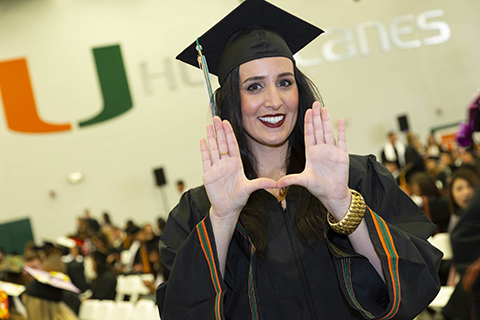 Complete your degree with the Bachelor’s of General Studies. 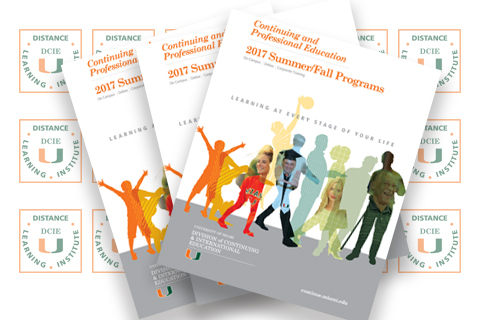 Adult learners can tailor their course of study with a concentration to meet individual interests and career goals. 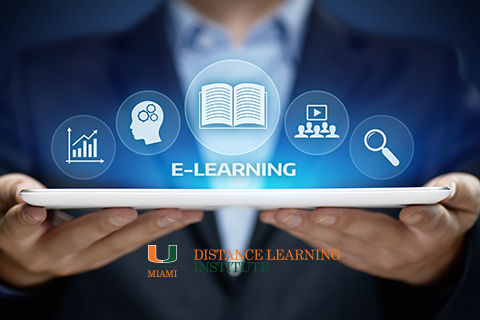 DLI provides faculty and instructors tools and resources to develop or enhance their online teaching skills in order to deliver innovative, engaging, and quality courses. 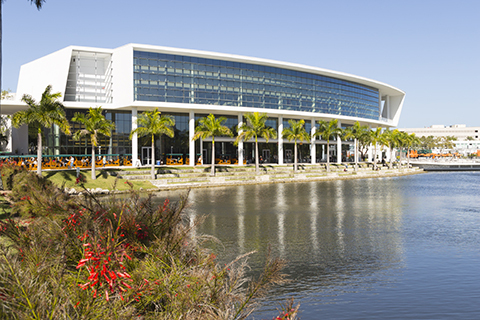 Where quality meets flexibility. 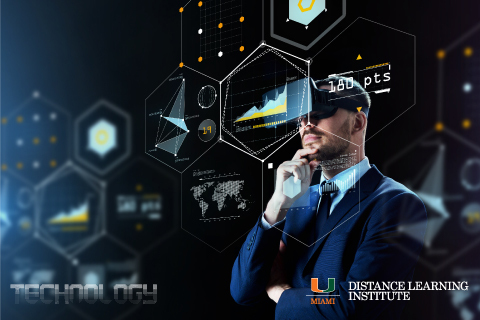 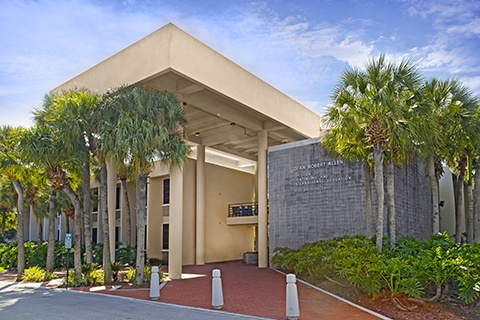 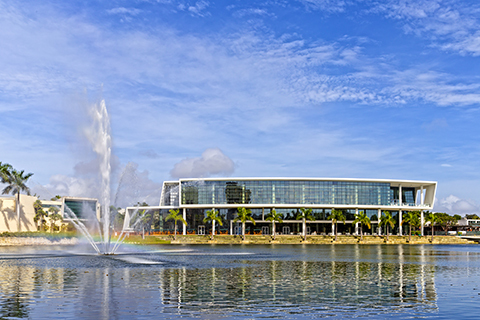 The Division of Continuing and International Education at the University of Miami offers pre-college, undergraduate, graduate, non-degree courses and certificates, and credit degree programs for the non-traditional student, adult learner, and professional.